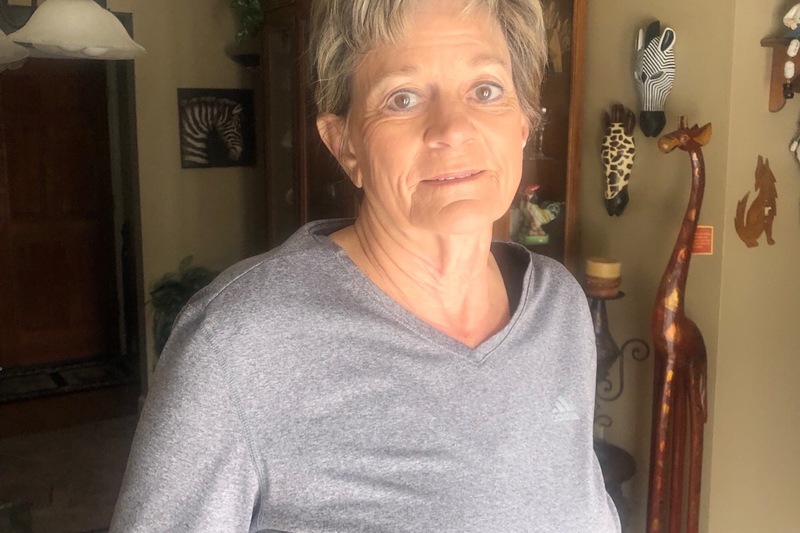 As you may or may not know one of our good and faithful employees, Libby Jordan, at Burnt Pine Golf Club has been diagnosed with inoperable pancreatic cancer which has gone into her liver. She will start treatment on Monday, February 18, 2019. Libby has served our members and their guests at Burnt Pine since its' opening. She has traveled untold miles on the beverage cart, not only serving, but giving smiles and hugs. She has served in the bar and dining room, knowing our names and account numbers without having to ask. Sometimes on Club Night when it is most chaotic, she is serving and billing without the aid of a computer, and does an excellent job. Libby has bartended and served many of our members in their homes at private functions with the same smile and efficiency. Libby has worked hard all her life, sometimes holding down two full time jobs to take care of herself and to help her special needs brother. Since she can no longer work, she can use our help to get through this ordeal. Everyone we know loves and appreciates Libby, and pray there is a good outcome to her treatment. We have had tremendous response to the Go Fund Me campaign for Libby, and have reached our original goal of $25000. Libby thanks you all so much for all your generous donations. Please continue to contribute, this is going to be a long process of treatment. Libby had the port put in yesterday, and starts chemo today. She has been in tremendous pain, and spent the weekend in the hospital because of the pain and dehydration. Hopefully they will now be able to administer pain medication, which they couldn't until she started her treatment. We will keep you posted as to her progress. Thank you all again for your generosity, and your prayers for Libby.